Altar servers help the priest and deacon during the liturgy, especially the Mass. 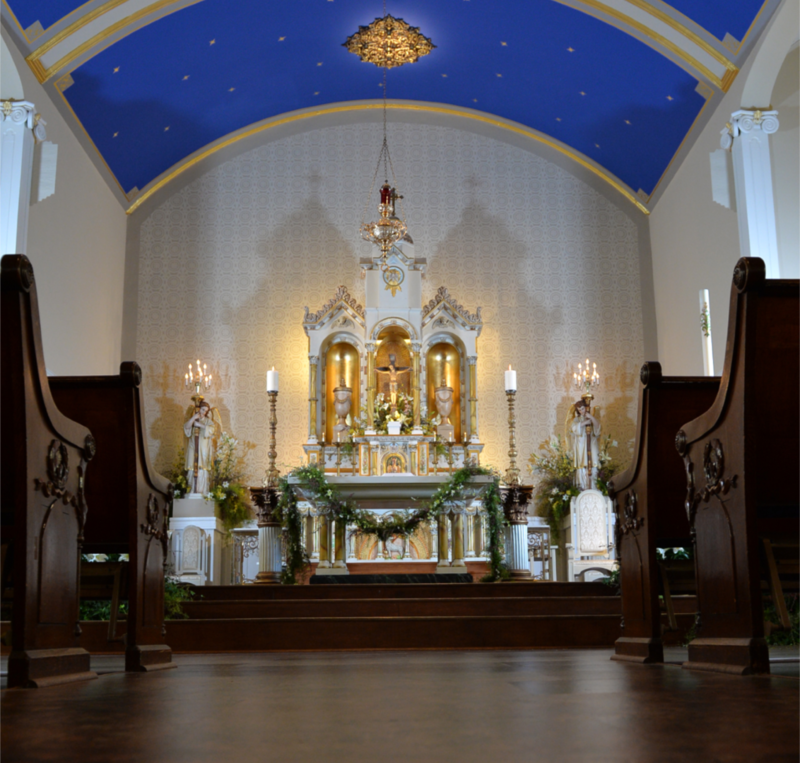 They have several supporting duties to carry out, such as carrying the processional cross and candles, carry the incense and thurible, holding the missal for the priest celebrant when he is not at the altar, assisting the priest when he receives the gifts from the people, washing the hands of the priest before the prayer over the gifts, removing items from the altar during communion, and assisting the priest celebrant and the deacon as necessary. Altar servers wear the alb or the surplice during a liturgy. This an important and helpful ministry available to boys and girls in the seventh grade or older who demonstrate a willingness to serve. 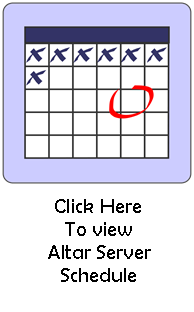 Altar Server Training: The parish conducts training and refreshers periodically during the year for our Altar Servers.